Below is a list of links to other sites where we have partnership, relationship or commitment to support. Opendoors are a Platinum Reseller for CS for Doors. 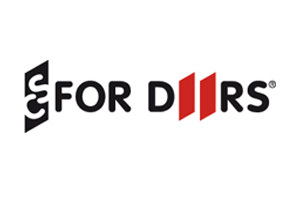 Check out their extensive range. 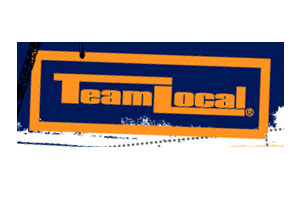 Team Local was launched in February 1999, primarily focused on the building industry and is an initiative unique to Tauranga. 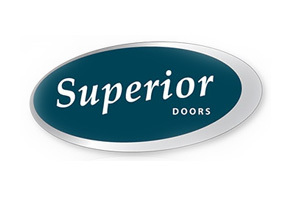 Superior Doors is a family owned business with core values of providing quality products in a competitive market place. 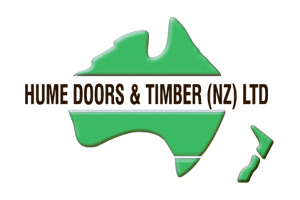 For over 15 years Hume Doors & Timber has supplied products to the New Zealand market and remains a strong, independent and 100% Australian owned private company.